The artistic glassware Effe is the brain child of Walter Furlan who is one of the master glass craftsmen who have lived and worked in the glass Island of Murano. He has learned the art of taming the extremely difficult medium called glass to produce incredibly beautiful and artistic glass pieces. At a very young age he started his work with glass. 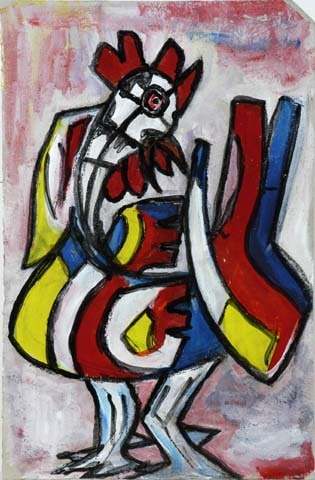 He started his career with great glass maestros of 50s and 60s. With them he learned the art of blowing, shaping and designing glass articles. His commitment and dedication to the age-old art soon made him a master in crafting delicate and very elaborately designed chandeliers. In short he was considered to be the ‘first master of chandeliers. The great master’s creativity could not be restricted to chandelier making. He was interested in making other glass articles like sculptures. This passion found vent while working with the famous Angelo Seguso and master designer Mario Pinsoni. 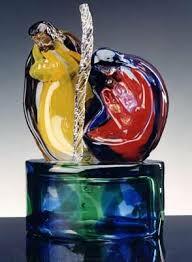 With them Furlan mastered the art of submerged and highly stylized glass craft. 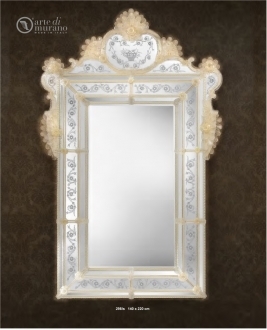 In 1982 Water Furlan founded the Effe glass works. Soon his son Mario joined his father to develop it further. Now the factory is located in Navagero foundation near basilica SS. The Effe glass works produce hand blown glass pieces following the ancient Murano tradition. This makes it authentic. The furnace produces glass animals, sculptures, vases, objects for furniture, crib pieces etc. together with chandeliers and other articles of ceiling décor. 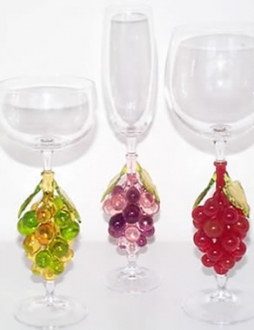 They also take up glass designing and glass processing services.The blown crystal pieces of Effe artistic glassware are extremely stylized and elegant. 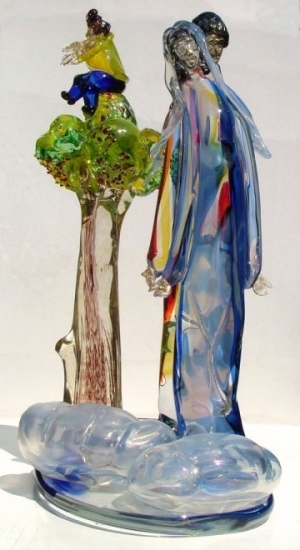 As years went by Effe glass works began to move with the times by producing modern and contemporary figures. The masters’ creativity found expression in sculptures depicting figures from around the world. Height: 220 cm" Length: 140 cm"